I have always used Lip Balms my whole life, once my mother shared Essante Organics USDA Organic Lip Balms with me, I fell in love. They smell and taste divine, gliding on silky smooth leaving you with smooth, supple, moisturized lips, to take you through you days any season of the year. I never have dry chapped lips, I make sure I keep them on hand everywhere I go. They are great to give away as gifts too. 5 YEAR OLD - NO MORE IRRITATED LIPS! My five year old daughter's lips were becoming red and irritated. 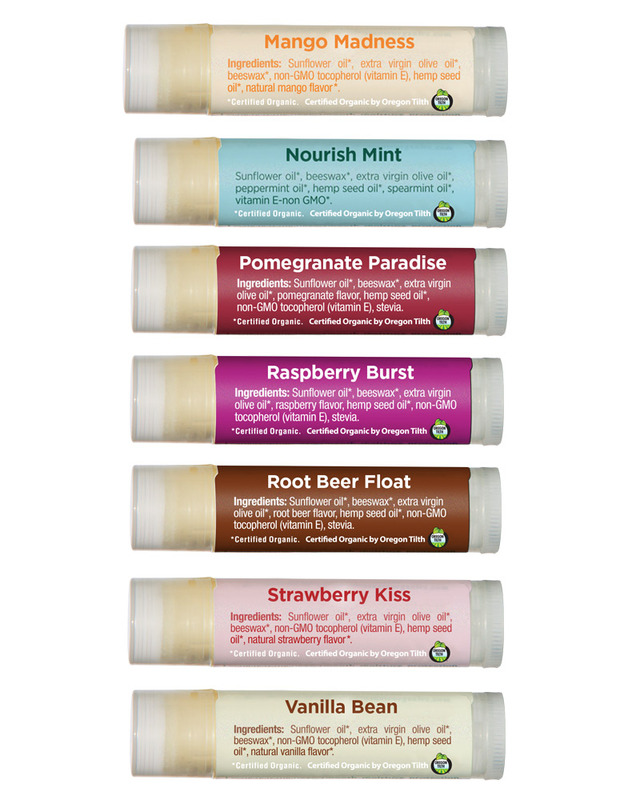 I gave her Essante Organics USDA Organic Lip Balm to use, thinking it would be fun for her and the irritation decreased. She puts it on everyday and doesn't even realize what good she's doing to her lips. NO MORE CHEMICALS ON MY LIPS! 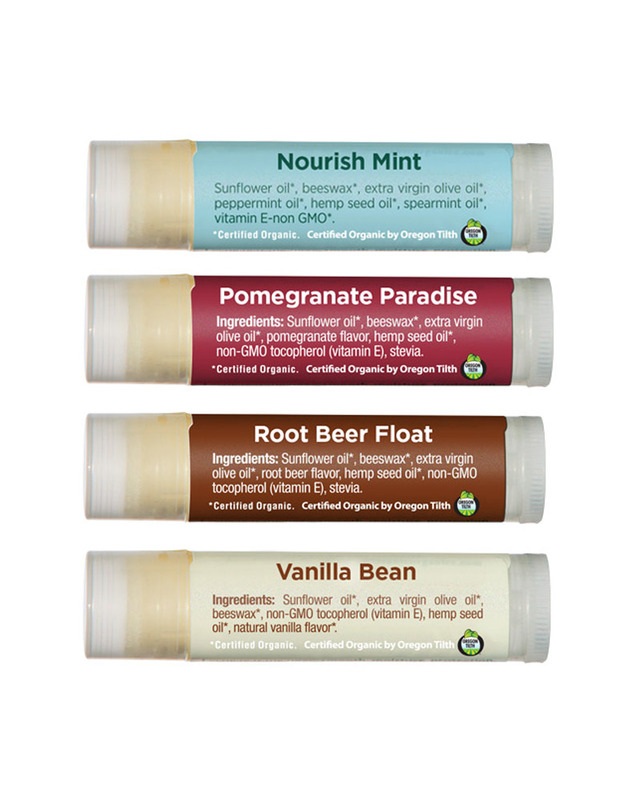 I LOVE Essante Organics USDA Organic Lip Balm! It's so silky smooth and leaves my lips feeling GREAT! The best thing for me is that I don't have to worry about putting toxic chemicals on my lips as the Lip Balm is CERTIFIED USDA ORGANIC!! Thank you Essante Organics!! I put Essanté Organics Vanilla Bean Lip Balm behind my ears and on top of that, with my finger, I apply two or three drops of Hot Romance Essential Oil. I think I have created a new Essanté's perfume because this combination smells absolutely awesome and people notice the fine and sweet and USDA organic aroma!!! 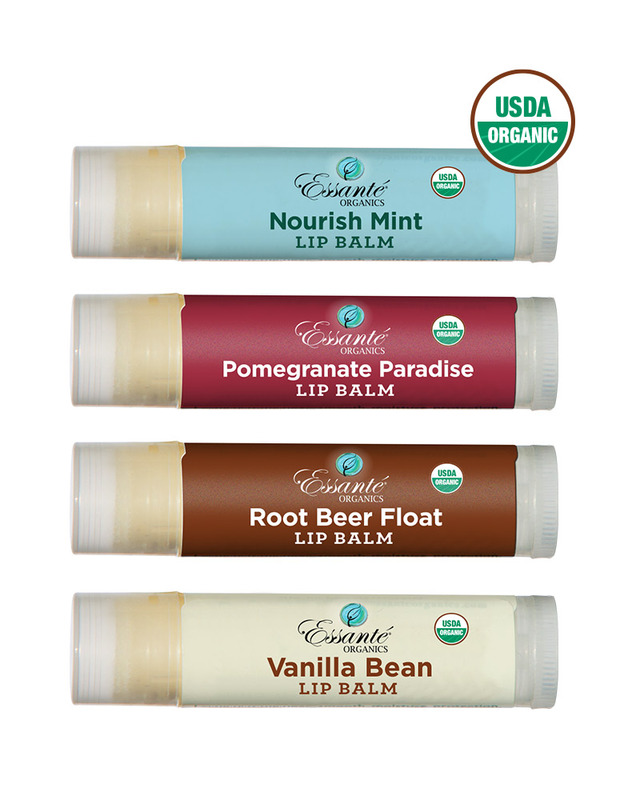 I love Essanté Organics USDA organic lip balms, especially NourishMINT! IT lasts forever, tastes delicious and my lips are so moist. Thanks Essanté Organics! 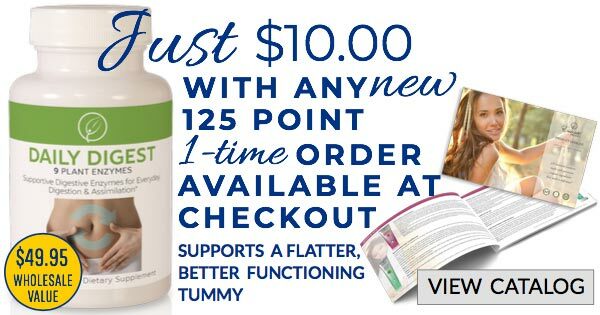 Ingredients: Sunflower oil*, beeswax*, extra virgin olive oil*, peppermint oil*, hemp seed oil*, spearmint oil*, non-GMO tocopherol (vitamin E)*. Ingredients: Sunflower oil*, beeswax*, extra virgin olive oil*, pomegranate flavor, hemp seed oil*, non-GMO tocopherol (vitamin E), stevia. Ingredients: Sunflower oil*, beeswax*, extra virgin olive oil*, raspberry flavor, hemp seed oil*, non-GMO tocopherol (vitamin E), stevia. Ingredients: Sunflower oil*, beeswax*, extra virgin olive oil*, root beer flavor, hemp seed oil*, non-GMO tocopherol (vitamin E), stevia. 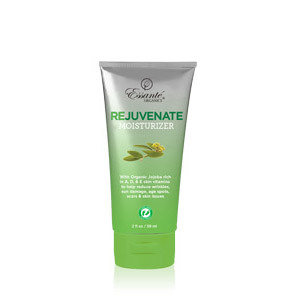 Ingredients: Sunflower oil*, extra virgin olive oil*, beeswax*, non-GMO tocopherol (vitamin E), pomegranate flavor, hemp seed oil*, natural vanilla flavor. Enjoy chemical free kisses forever! They are the perfect gift and the perfect sample to share with others.  The lips are one of the most permeable and absorbable areas on the entire body. 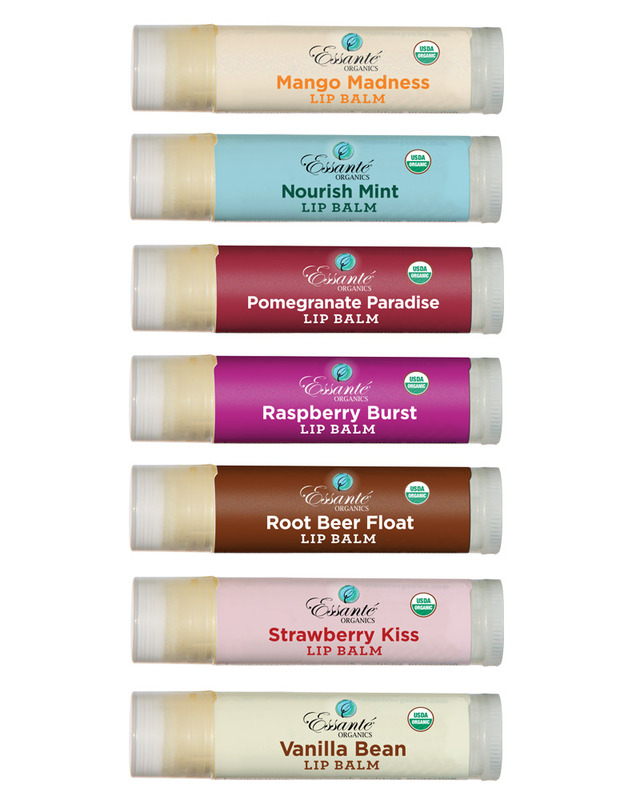 The organic ingredients in Essanté Organics Lip Balms deliver superior health and moisturizing benefits.